Let me share few proud and Happy moments with you all ! 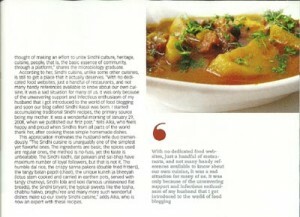 Sindhirasoi.com was one of the privileged few to be featured in Times Of India’s special magazine “Sindhu”. It was indeed a moment of great happiness to see this humble blog of mine proudly sharing the space with some great achievers of the community. I know many of you , who have registered for the magazine, didn’t received the copy of it.TOI published limited copies assuming that not many will be interested, but we all were surprised to see that Sindhis from nooks and corner of the world wished to receive the copy of same. Glad to see that there are still hundreds and thousands of Sindhis who wish to connect to their roots, despite of being geographically disconnected from each other. Way to go guys….keep up the spirit ! And for those who are still interested in receiving a glossy Sindhi magazine, the Sindhian, with amazing profile pictures and interviews of Sindhi Celebrities and achievers, can register here, to receive a Free copy of the Magazine. And here is yet another cheerful news…we launched yet another Food website (what else ?) called Recipeonclick.com. 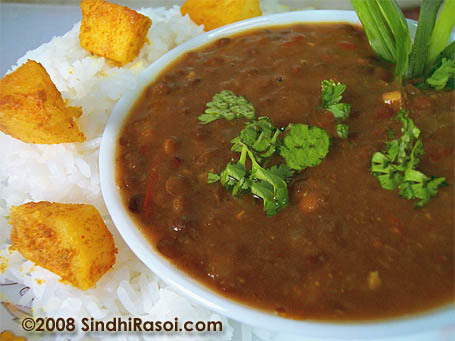 The idea behind Recipeonclick.com is that many people wished to share their recipes of Sindhi Cuisine, non veg recipes, baking recipes etc. But since Sindhirasoi.com is dedicated to Vegetarian Sindhi Recipes, I felt bad turning down those who offered to share Non Sindhi recipes. So now we have a blooming place where you can share your recipes, Sindhi, Indian, Chinese, American, Thai, Non Veg recipes, Baking recipes, healthy recipes, Vegan recipes etc etc. All you need is to be a registered member ( Of course the registration is free), by filling up this Registration Form. Once you fill up the form, you will get an Email with your login Id and password. Just login using those details, change the password if you wish so, and go to this link to submit your recipe. Congrats Alka. One suggestion, Alka. What would be really great that if you can make a menu and the recipes for a dinner party and post it on your site. I’m sure everybody would appreciate and like that. Think about it. Thanks. Cheers! Congratulations Alka.. and best wishes for your site..
Congratulations dear Alka!! Your mouthwatering recipes and eye popping pictures truly deserve it. will check out your new site. 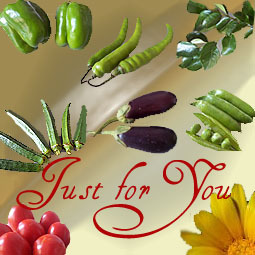 Congrats Alka..Best wishes for ur new site..
Congratulations Alka!. Best wishes on your new website. 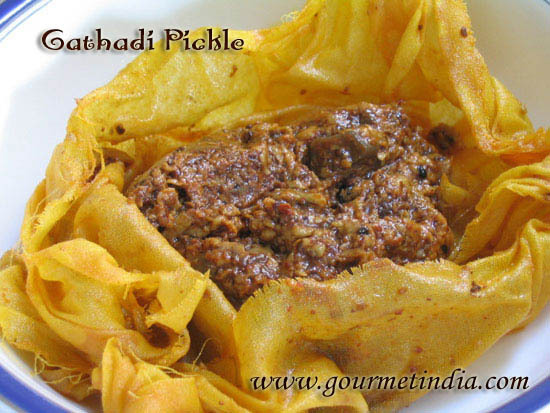 Hope to see lot more recipes from non bloggers too. Congratulations Alka!. Best wishes on your nrew website. 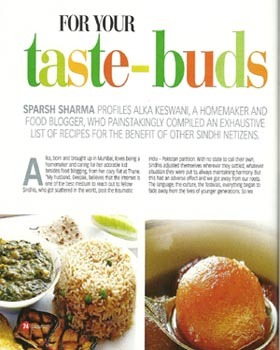 Hope to see lot more recipes from non bloggers too.